Magpies are birds of the Corvidae (crow) family. 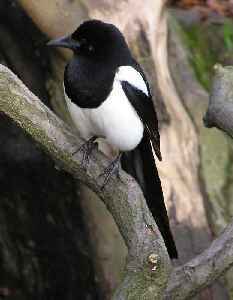 The black and white Eurasian magpie is widely considered one of the most intelligent animals in the world and one of only a few non-mammal species able to recognize itself in a mirror test. In addition to other members of the genus Pica, corvids considered as magpies are in the genera Cissa. 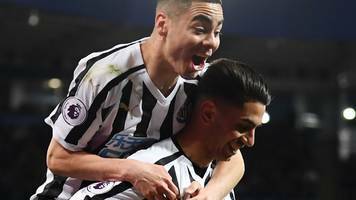 Ayoze Perez scores a glancing header as Newcastle move 10 points clear of the relegation zone with victory at Leicester.